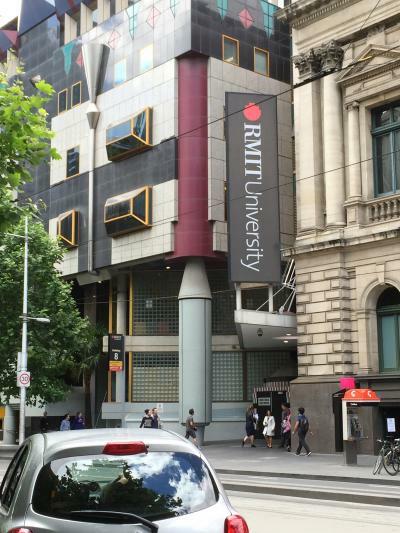 Six undergraduates from the College of Economics took part in the 2nd Global Applied Economics Forum at RMIT University, Melbourne, during the last week of November. The main event of the program was three presentations by the YNU cohort on ‘Writing for TV’, ‘Writing for Film’, and ‘Fiction, Non-fiction and Manga’ in Japan. The students outlined the economic and cultural landscape of these sectors for an audience of academics and students in the School of Media and Communication. This included Dr. Shelley Brunt, whose research encompasses NHK’s ‘Kouhaku Utagassen’ (Red and White Song Contest). A frequent visitor to Japan, Dr. Brunt had some probing questions for the YNU students. Dr. Craig Batty, who will visit YNU for research in 2015, was grateful for the knowledge of Japan’s contents industries ahead of his sojourn. The program also included participation in SIGHTLINES, a conference organized to explore the role of filmmaking in the academy. 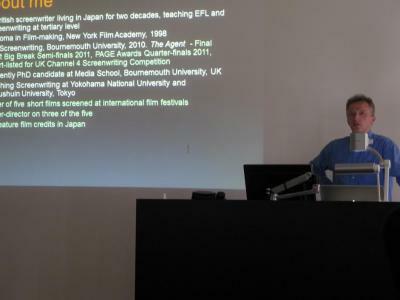 YNU’s Professor Alec McAulay screened his short film ‘Three Days in Kamakura’ at the event and gave a paper reflecting on transnational filmmaking in Japan. As well as Professor McAulay’s session, the YNU students heard explanations of ethnographic filmmaking, experimental filmmaking, and documentaries on such topics as the culture of Australia’s indigenous peoples. 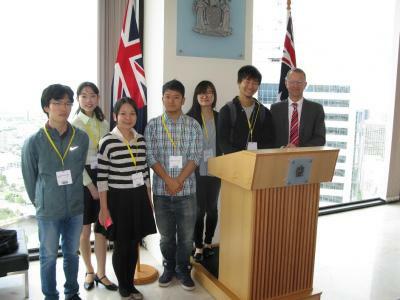 In a busy schedule, beyond the conference and RMIT events, the YNU group visited the State Government of Victoria. 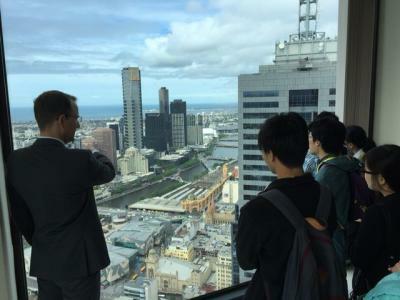 Daniel Ritlewski, a Senior Manager in the Department of State Development, Business and Innovation, gave a presentation on public-private partnerships in Victoria, and outlined some of the links between the state and Japanese enterprises. There is a long and extensive relationship between Japan and Victoria and the students could grasp details of that economic connection. Reports by the students on various aspects of the program will be published soon on the International Exchange Committee’s dedicated website.